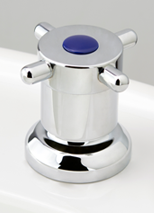 Consolidated Brass Tapware proudly supports The Industry Advocate’s South Australian Product Register initiative. 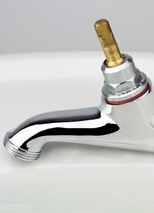 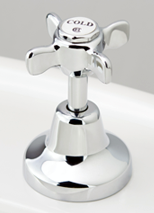 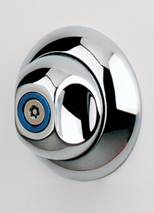 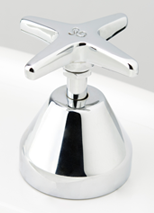 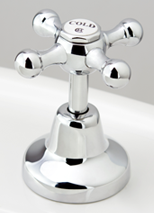 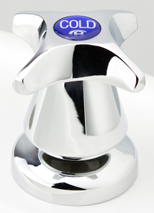 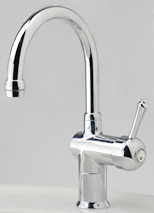 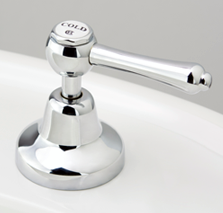 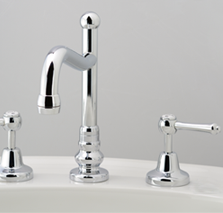 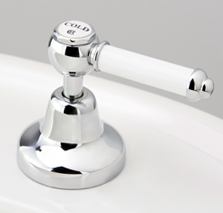 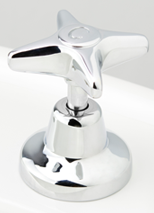 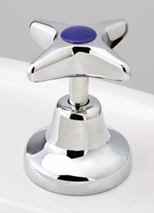 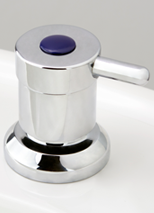 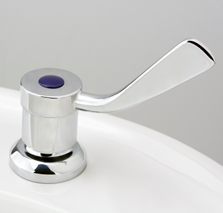 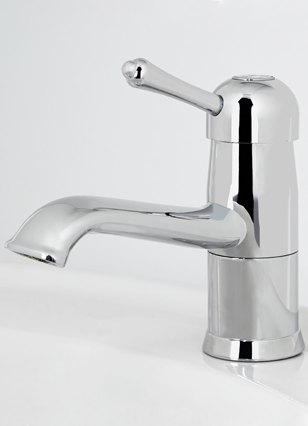 We manufacture our quality tapware and brassware products in Edwardstown and Lonsdale. 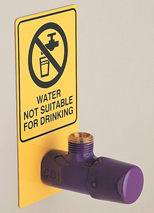 We have a long history of being involved with State Government projects, from the early days of the Housing Trust, to the more recent SA Community Housing projects, along with supplying to the majority of the hospitals of South Australia, to helping Artlab Australia restore local treasures. 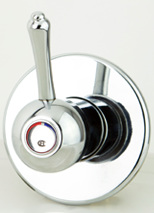 Handle selection guide can be found on our home page. 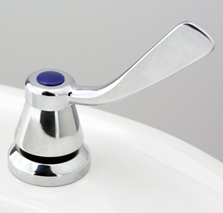 If you are in need of something specific or cannot find what you need on our website please contact our office on (08) 8276 6766 and we'll do our best to assist.